Eric Bates is editor at large of The New Republic. 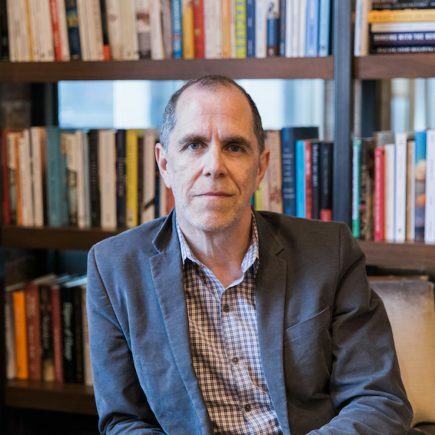 He previously served as editor of the magazine, revitalizing the publication and overseeing all aspects of its in-depth reporting, political analysis, and cultural criticism. Prior to that he served as executive editor of Rolling Stone, and as investigative editor of Mother Jones. He has edited many of the leading journalists, thinkers and scholars of our time, and writers have a deep respect for the care, energy and insight he brings to their work.